Little Halstock. Big ideas. Little packages. 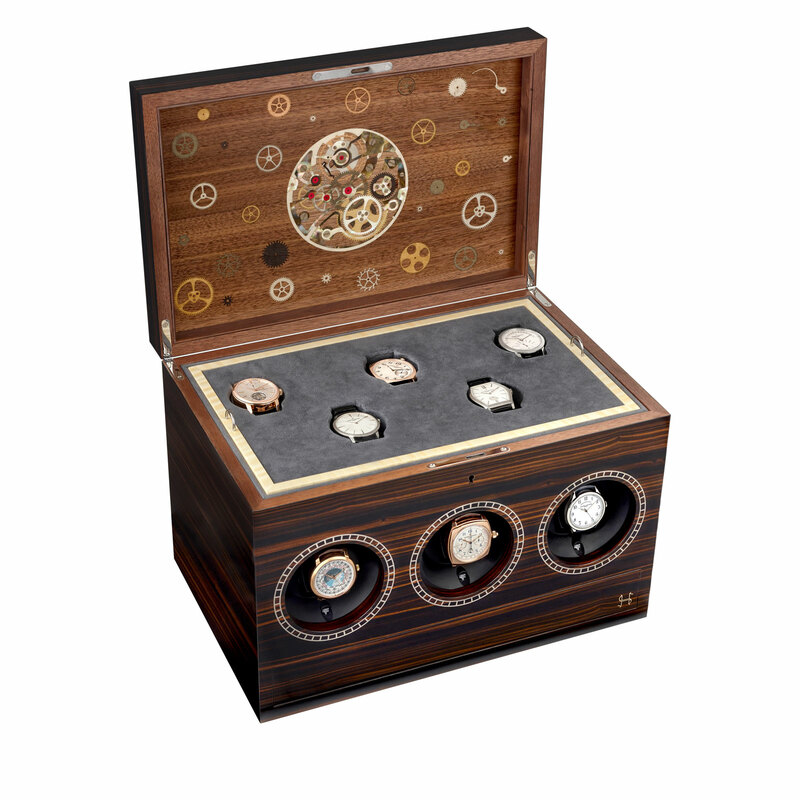 Little Halstock make exquisite mother-of-pearl inlay jewellery boxes, marquetry watch-winders and other collaborations with the likes of Asprey and Holland & Holland using innovative materials and embedded technology, just like big brother Halstock. At heart, though, both are old-fashioned British craftsmen creating objects of beauty. On a walk round the Halstock workshop in Dorset you’ll get sawdust on your shoes and see natural wood being hand-planed to within fractions of millimetres. Little Halstock is also collaborating with leaders from the worlds of interior design, fine jewellery and fashion to produce one-off artworks, starting with the Seat of Power with designer Luke Irwin, then an extraordinary ping-pong table in partnership with Martin Kemp. Information about forthcoming Halstock collaborations here.